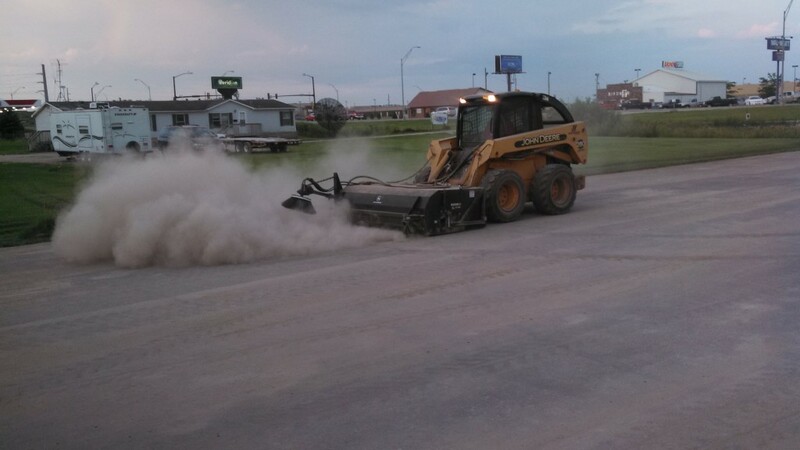 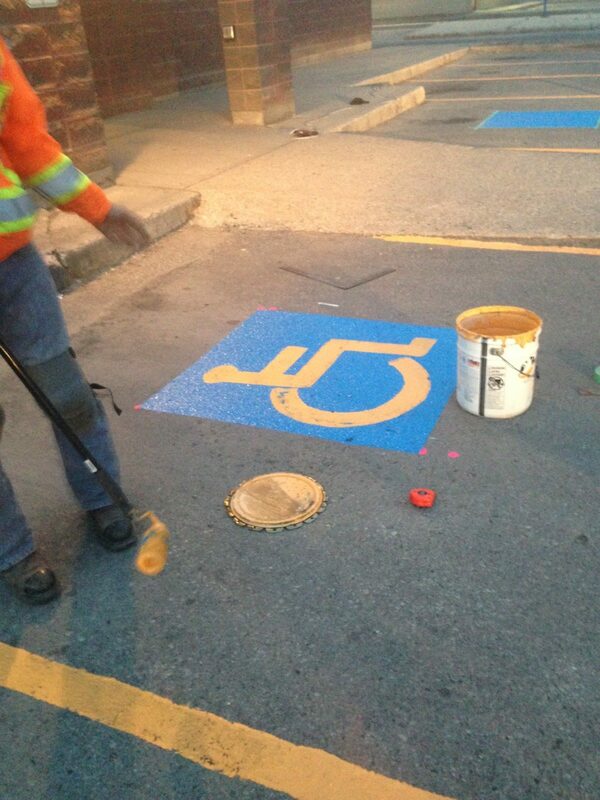 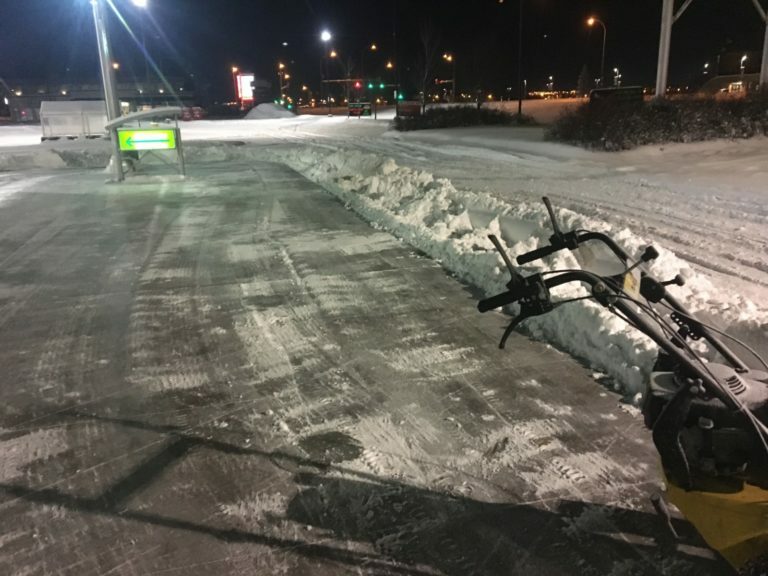 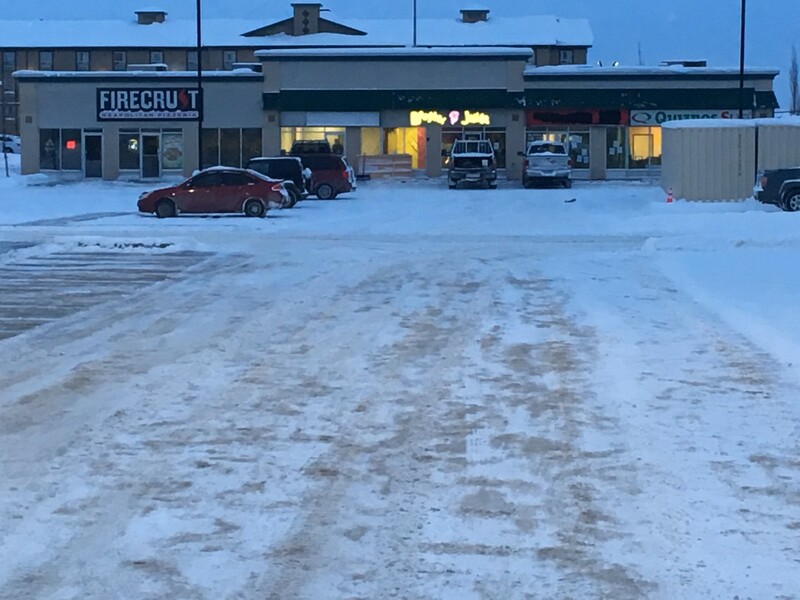 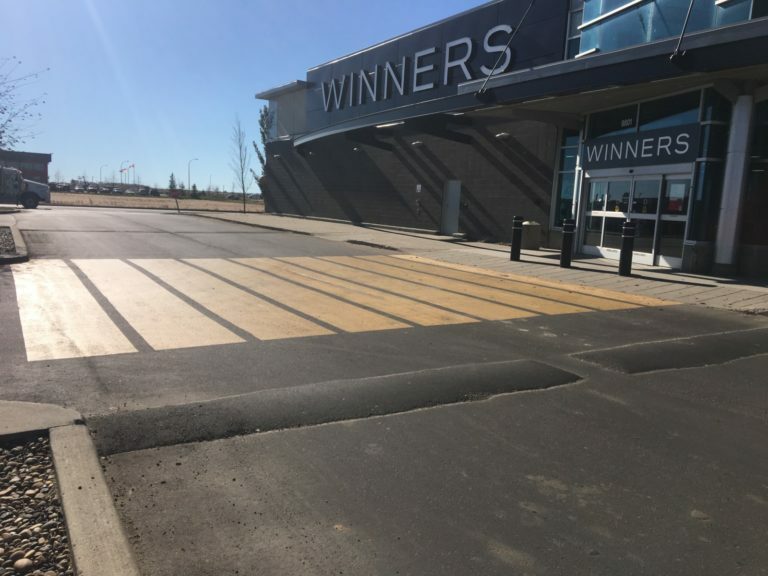 Parking Lot Maintenance - Blondins Paving Ltd.
We offer our Line painting(striping) services for all of Blondin’s Paving Ltd projects , including parking lots, city streets, county roads, bike paths and intersections. 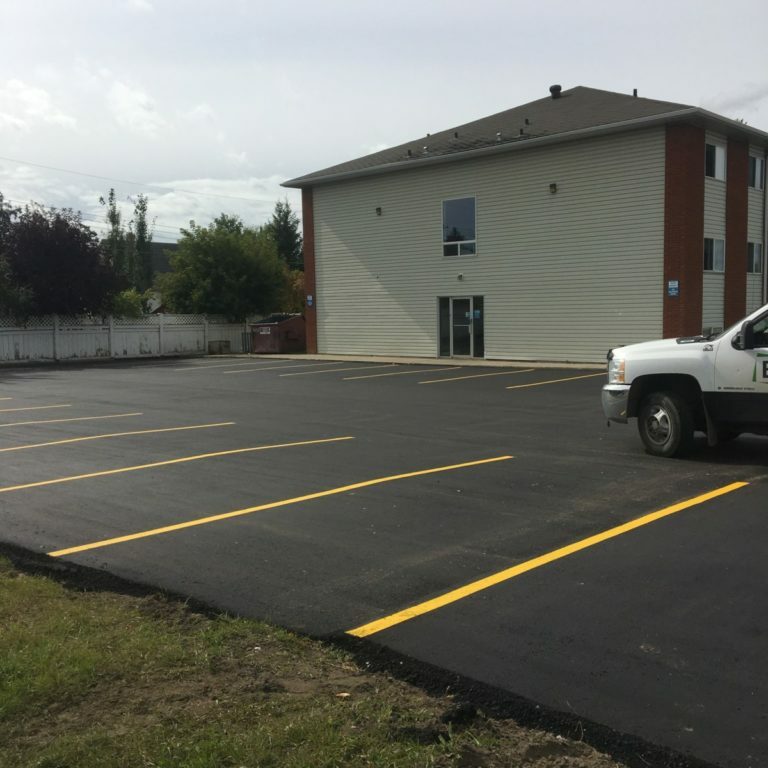 At Blondin’s Paving Ltd we believe in preventive maintenance for long last preservation of your asphalt investement. 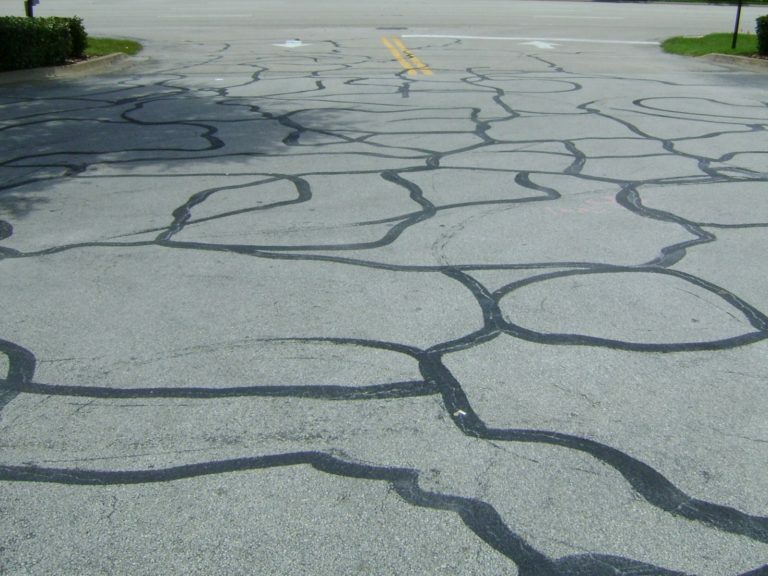 We can apply cold pour crack filler to in the spring to help keep the water out during the summer and winter months. 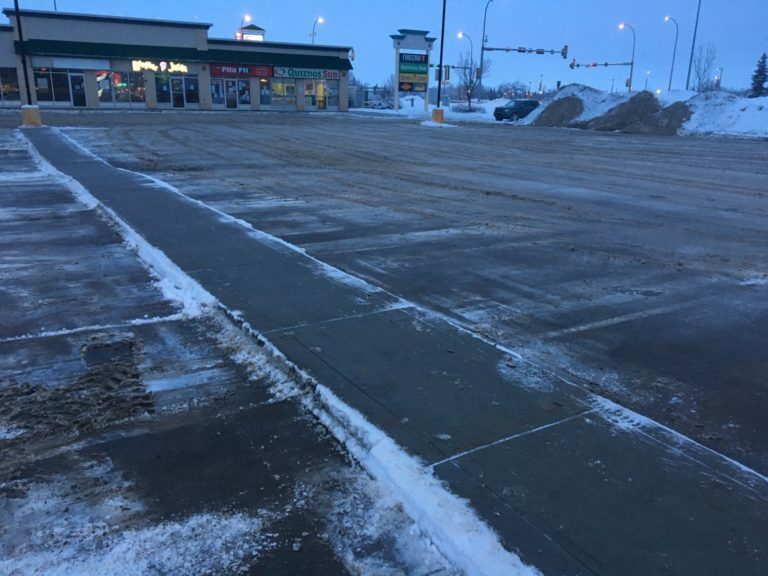 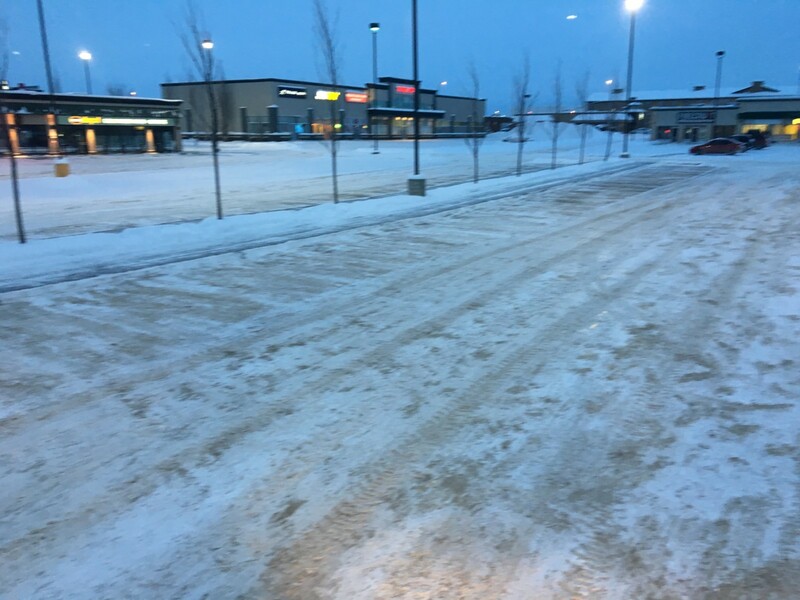 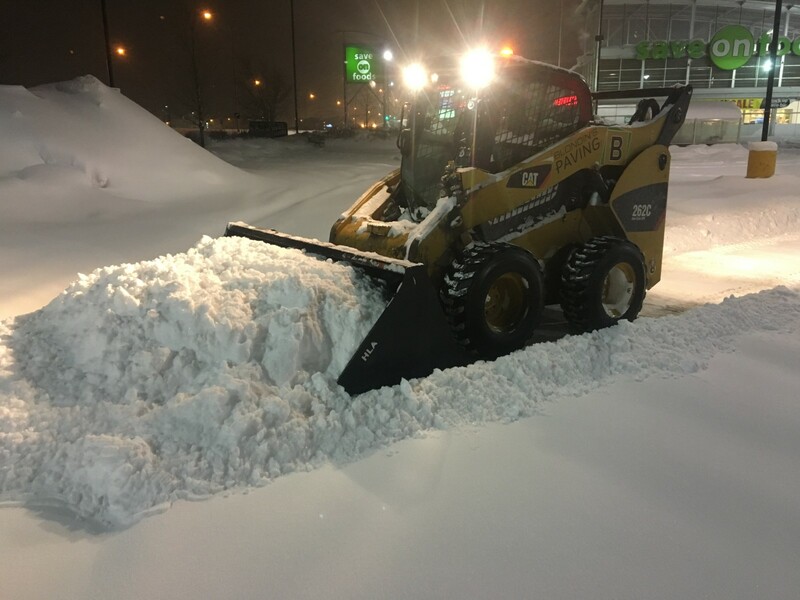 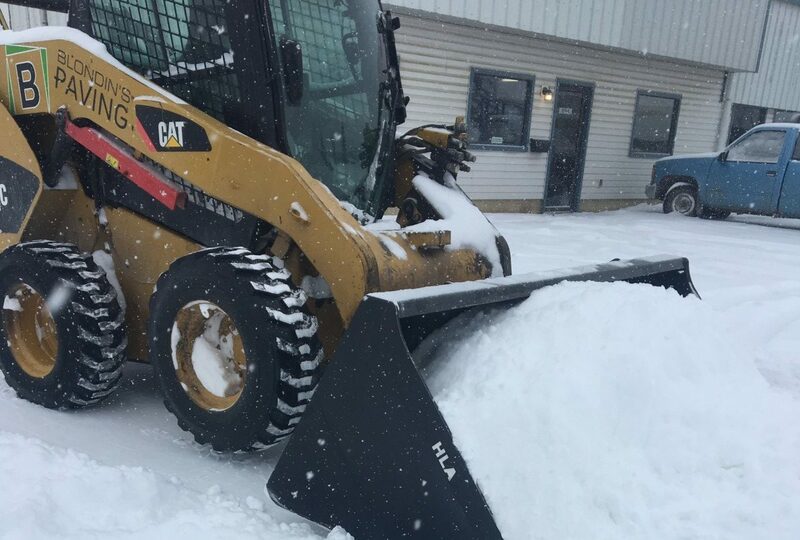 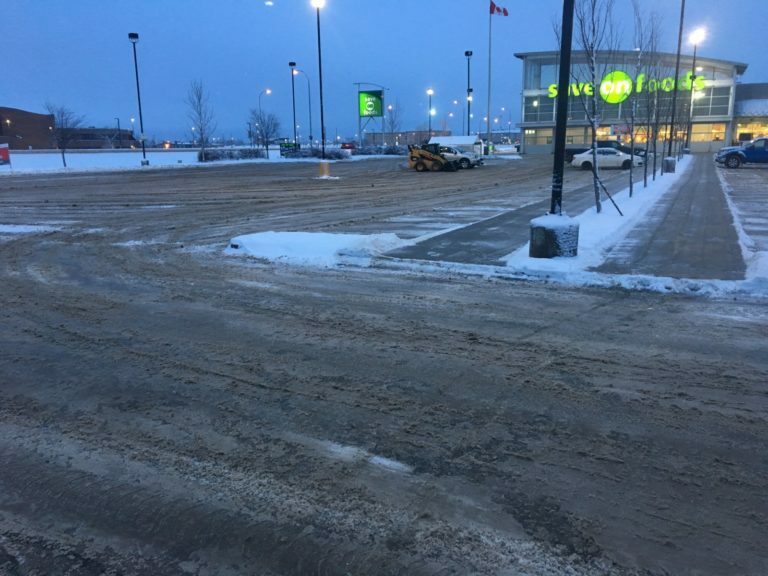 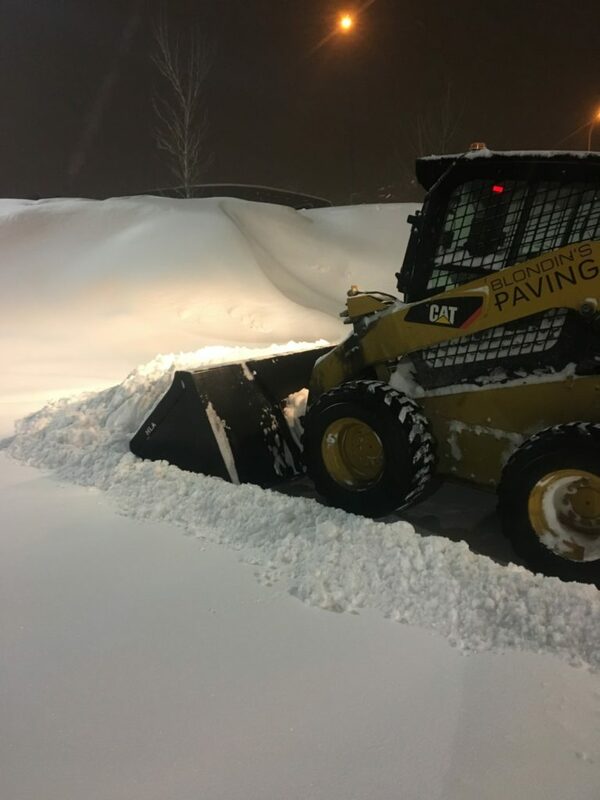 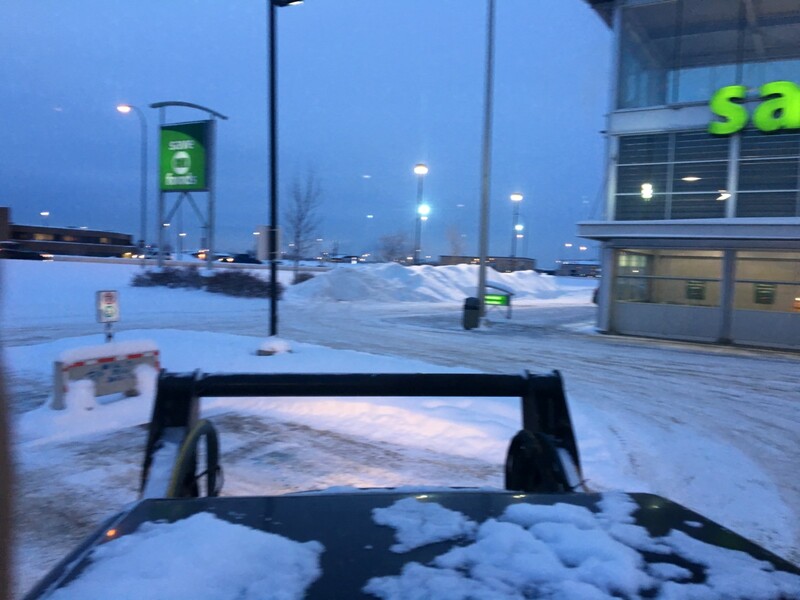 Contact Blondin’s Paving Ltd for the spring clean up of your parking lot, to clear your parking lot of all the dirt and debris.